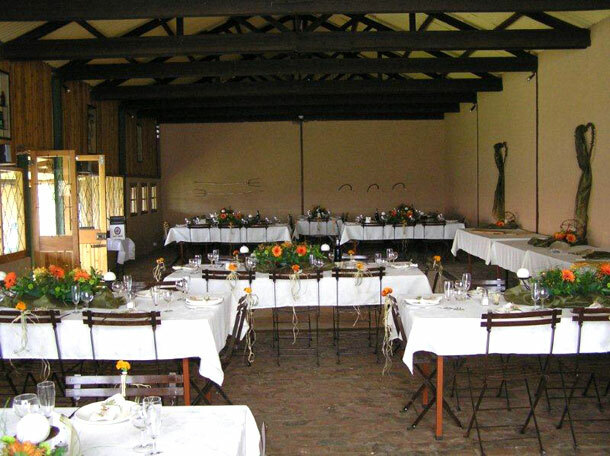 When you are next travelling on the N1in the Southern Free State, why not stop over and discover old fashioned hospitality on the historical working farm, Prior Grange. We are conveniently situated between Gauteng, Limpopo, KwaZulu Natal and the Cape Coast. 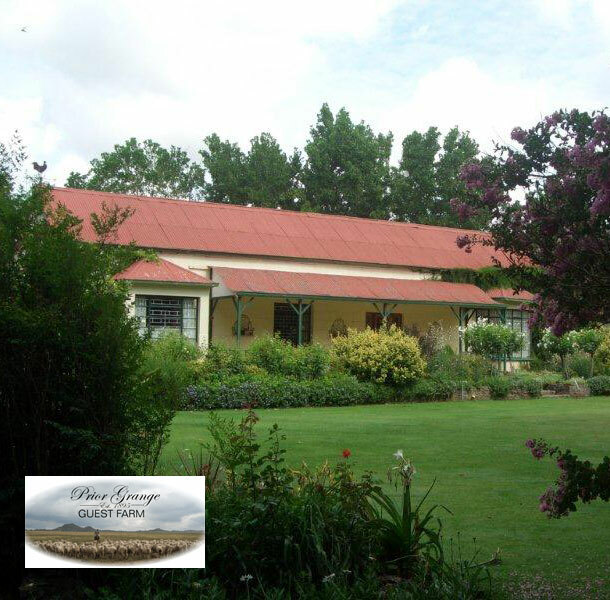 Prior de Grange has been in the family since 1854 and the present owners, Blackie and Sheryl de Swardt invite you to experience the heritage of the farm and enjoy their Karoo hospitality. We have a function venue for up to 70 guests which has an adjoining lawned area for outside entertainment. This is ideal for small weddings. We have 5 cottages on site which means we have plenty of accommodation for your guests. To book your wedding at this intimate venue visit Prior Grange Guest Farm for further details or to send an enquiry.